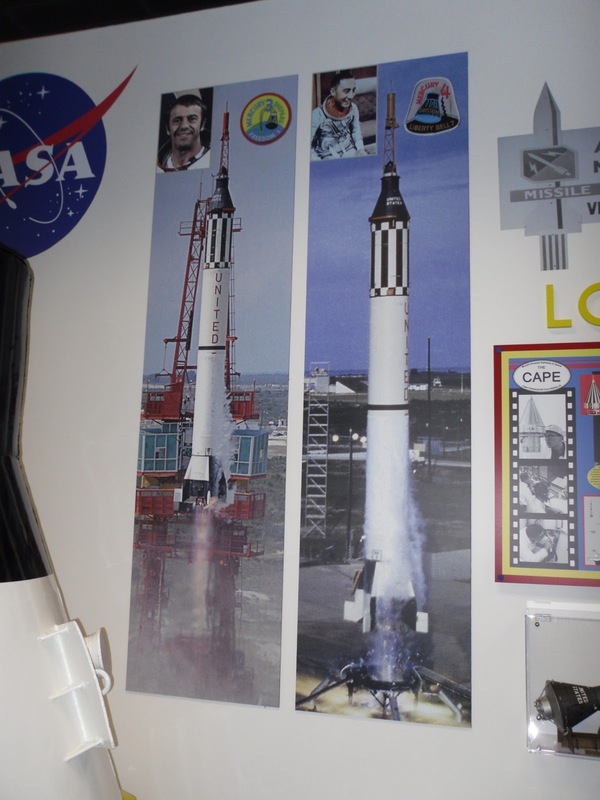 If you’re lucky enough to visit Florida’s Space Coast, there are a few unsung places that will provide excitement to dedicated space enthusiasts who love all things related to spaceflight history. This past weekend, I visited the Air Force Space and Missile History Center, located before one enters the Cape Canaveral Air Force Station. For those interested in the early days of spaceflight and programs such as the Dyna-Soar space plane and the Manned Orbiting Laboratory, this place is a must-see. 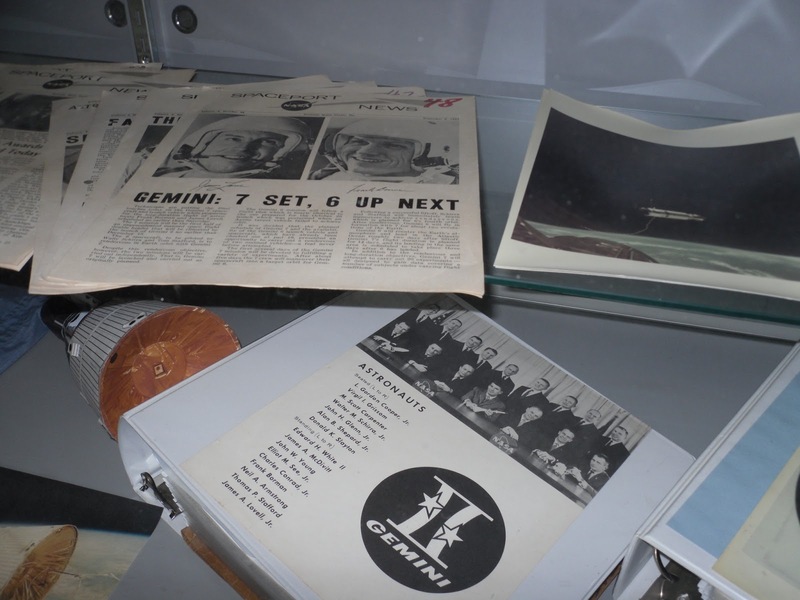 The history center is well laid-out and each exhibit shows the pads which helped to usher in the Space Race, beginning in 1950. If you book a tour, you will be fortunate to see some of the launchpads, many of which are inactive, save for Complex 40 (the SpaceX launch site), Complex 41 (known for launching Atlas rockets, such as Juno’s Atlas 551) and Complex 37B (the Delta launch site). 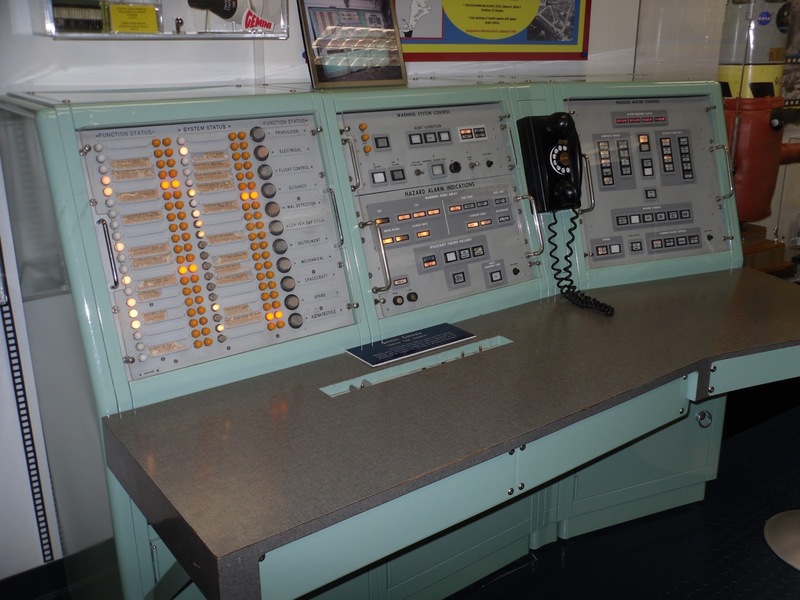 Last two photos: a Gemini launch console and a Titan IIIC model. The Titan IIIC was supposed to launch the Manned Orbiting Laboratory (MOL) into space; however, the program was cancelled in 1969. 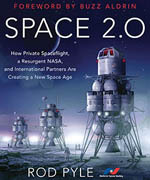 Many of its astronauts were absorbed into NASA and flew on the space shuttle. Photos by me, 3/23/13. Tours must be scheduled in advance and they book quickly; however, a visit to the history center is free and much recommended. (The history center also has a great gift shop and some rare patches, for all the patch collectors out there.) 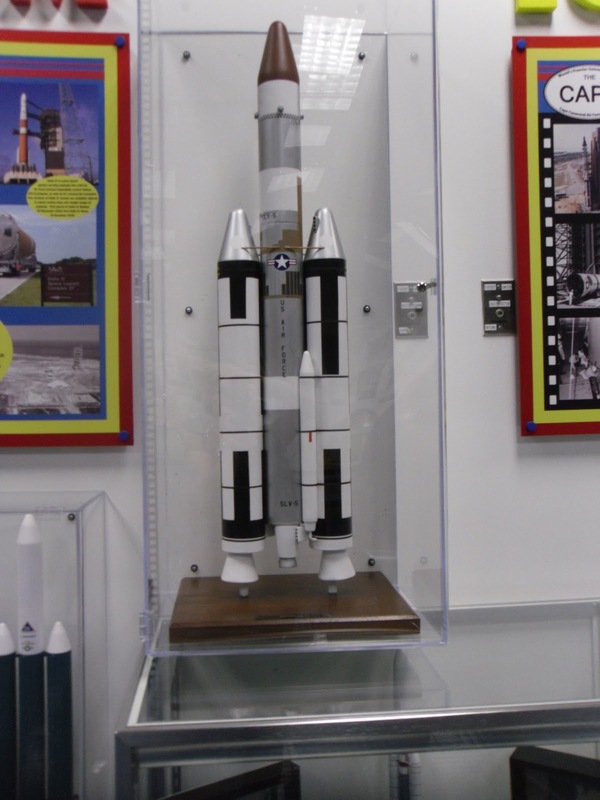 For more information on how to schedule a tour and visiting hours, check out the Air Force Space and Missile Museum’s website at www.afspacemuseum.org. 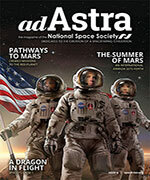 If you’re in Titusville, the U.S. Space Walk of Fame Park and Museum are also two must-see locales. 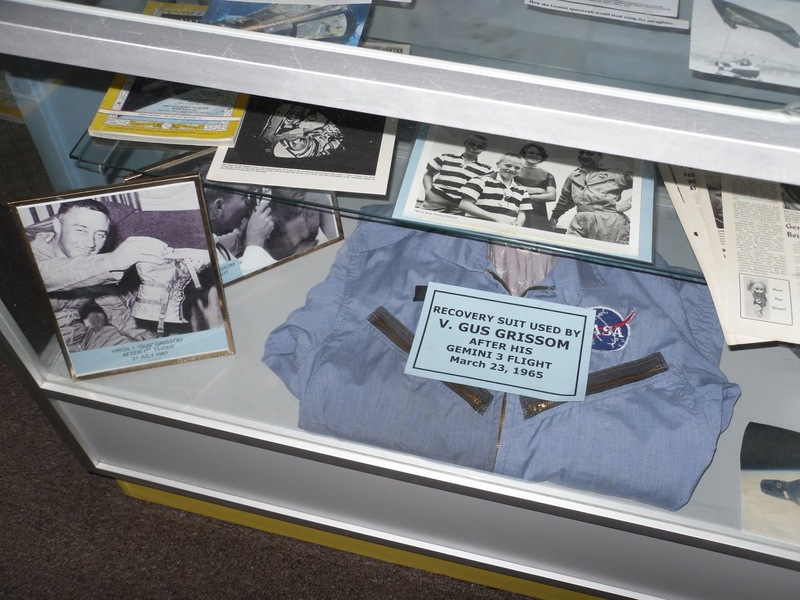 The museum is located on Main Street and is a jewel, housing many rare artifacts from the early manned U.S. space program (and some items from the Soviet space program). Photos don’t really do this place justice, as around every corner, there is something awesome. Photos taken by me, February 2011. 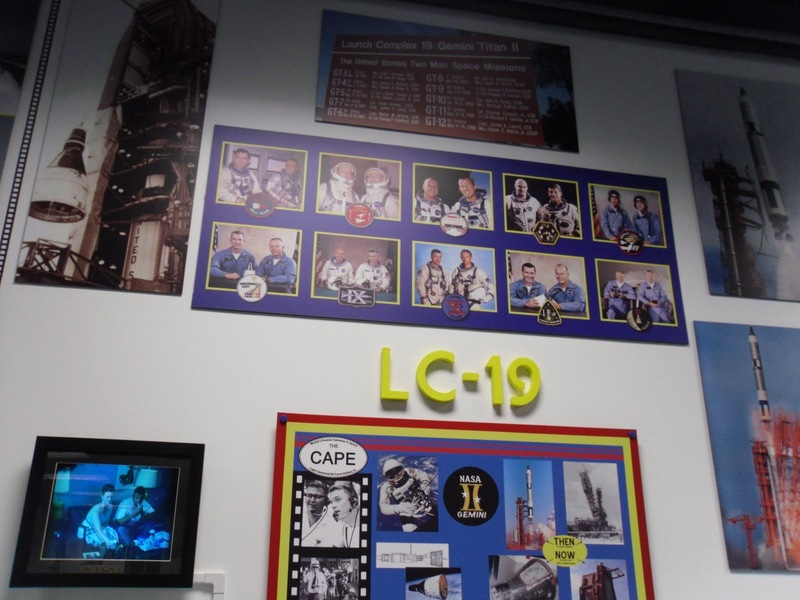 While Kennedy Space Center is a great tourist destination and does have wonderful gems, don’t miss these tucked-away places which, too, will capture a rocket-chaser’s imagination. In addition, many former Cape workers – and perhaps an MOL astro-spy – are known to hang out at these places. They love to talk space, and you will treasure those conversations forever. Feel free to leave recommendations for space road trips in the comments – for those on the U.S. West Coast, feel free to let the readers know about must-see places on that side of the country! I am not on the west coast….so I'll tell you about the midwest. The United States Air Force Museum in Dayton, Ohio….and my favorite, the Kansas Cosmosphere. I think the Cosmosphere is arguably the best Space Museum in the country…rivaled only by the Smithsonian Air and Space Museums. Just found this blog. Earlier this month I went to the Johnson Space Center for my birthday. I enjoyed it, especially the tram tour & the old Mission Control. I was a bit disappointed with the museum. It eems to have been turned into a "space mall" to attract kids. But I did take pictures of the Apollo 17 capsule & Faith 7, and bought a Saturn V "statue" at the gift shop. I made sure I took plenty of pics of the Saturn V itself. I gre up with Apollo, so this brings back memories. When Neil died, so did my youth somewhat. Keep up the good work!